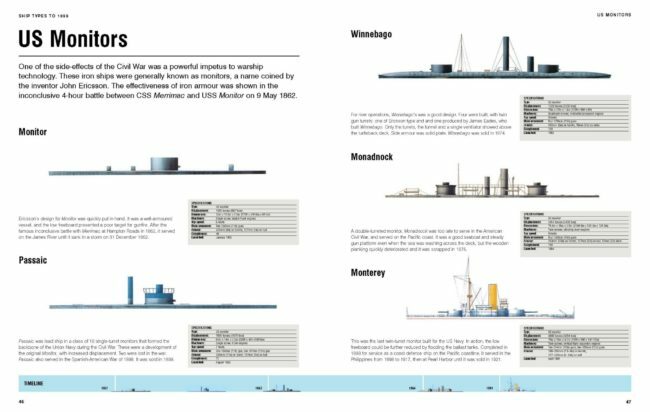 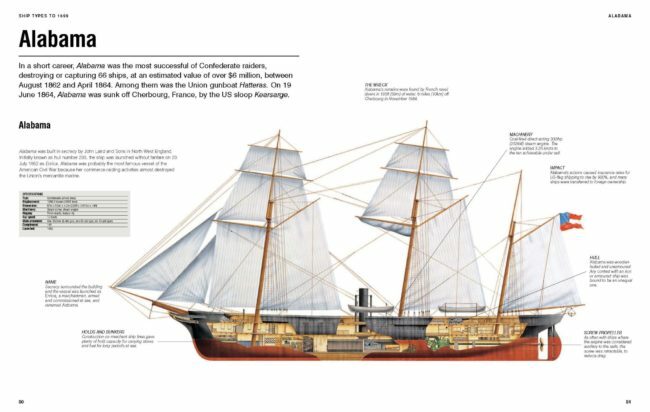 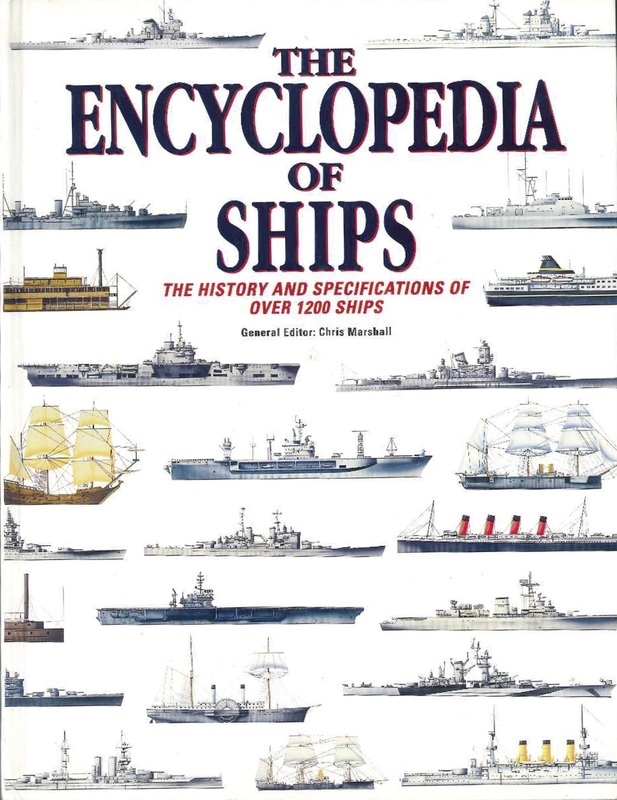 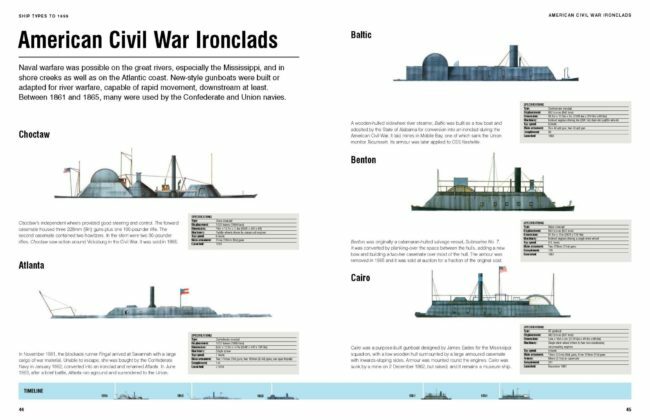 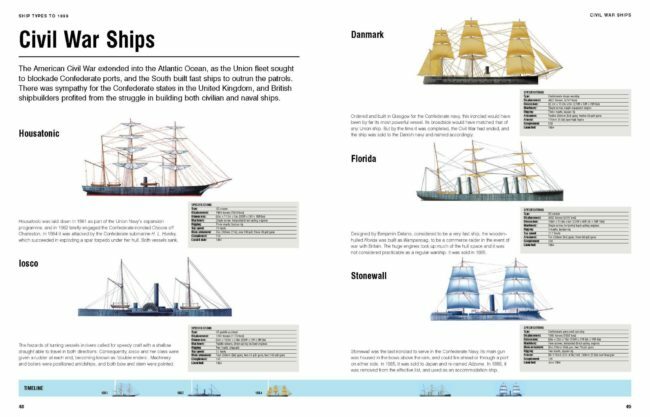 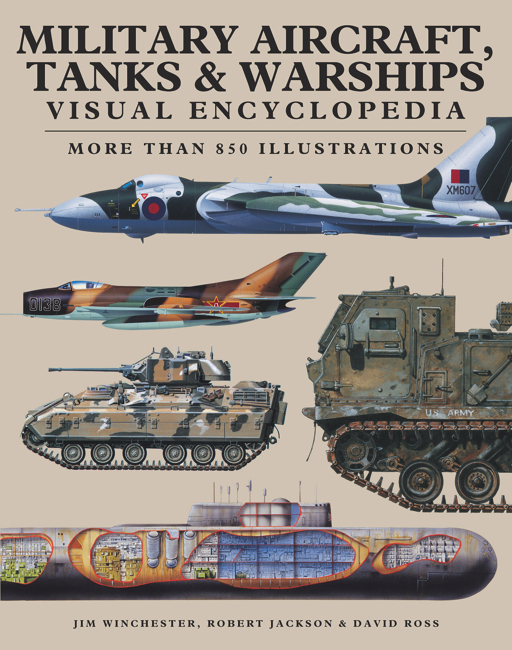 Ships Visual Encyclopedia provides a fascinating at-a-glance guide to more than 1200 of the most important ships from the earliest times to the present day. 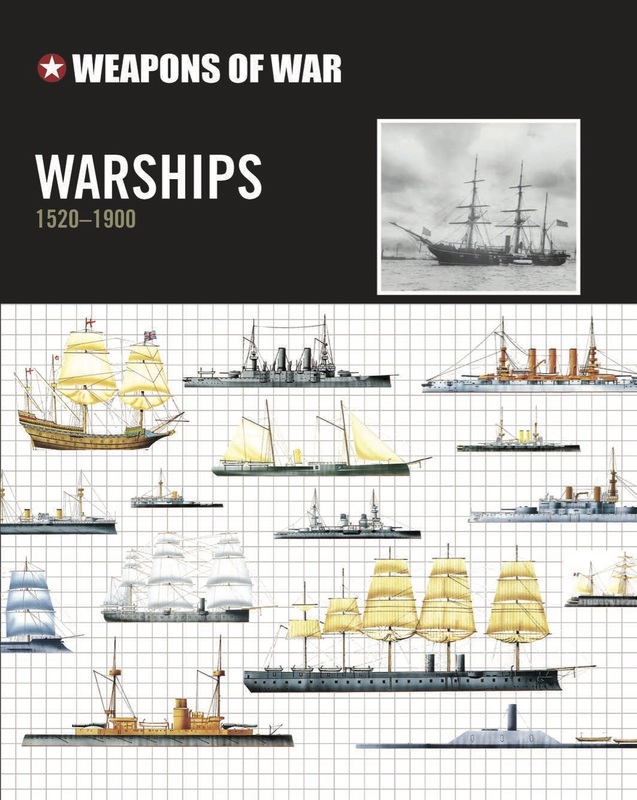 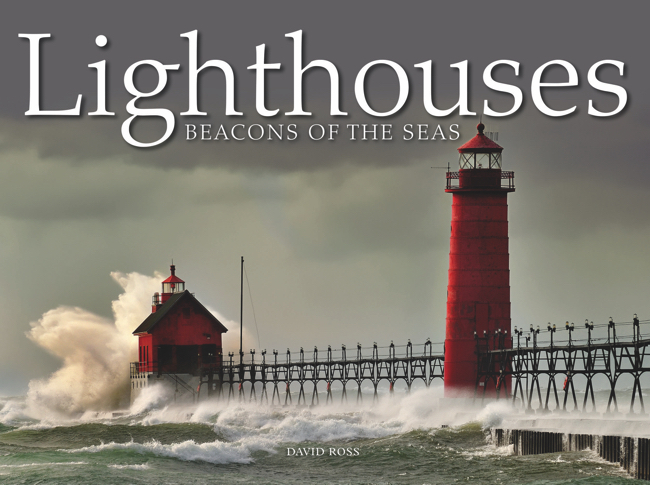 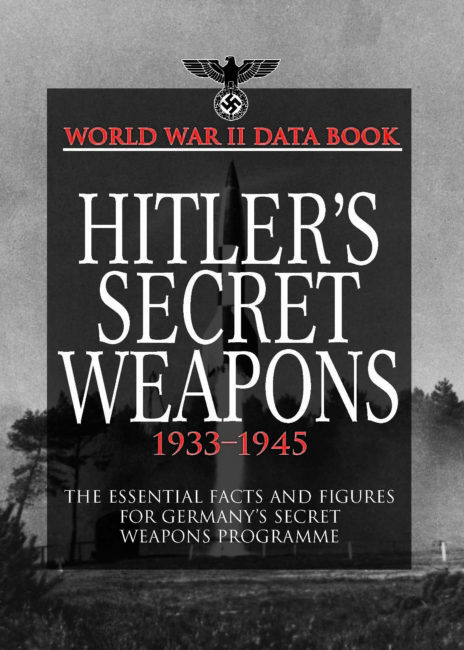 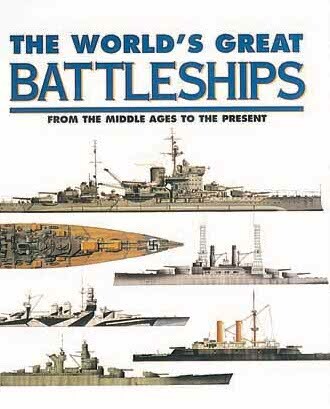 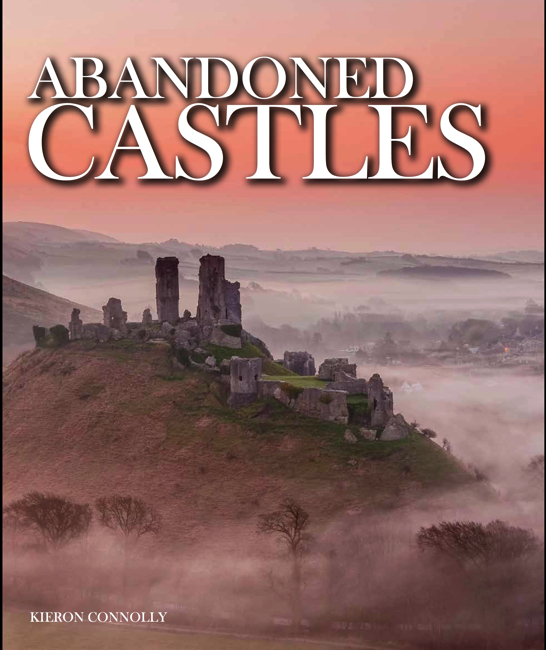 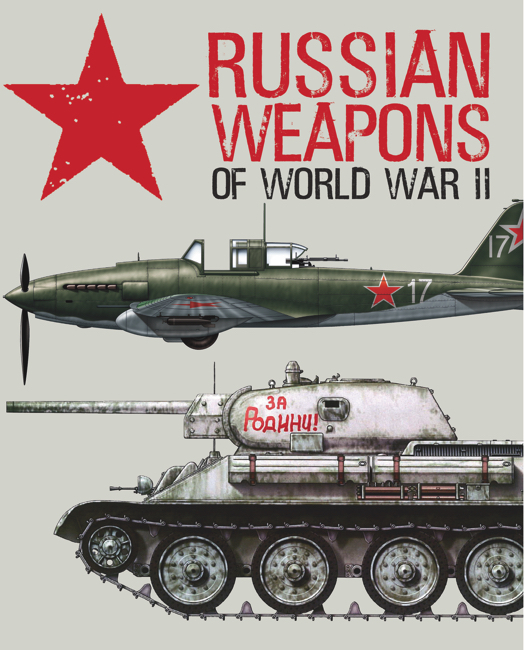 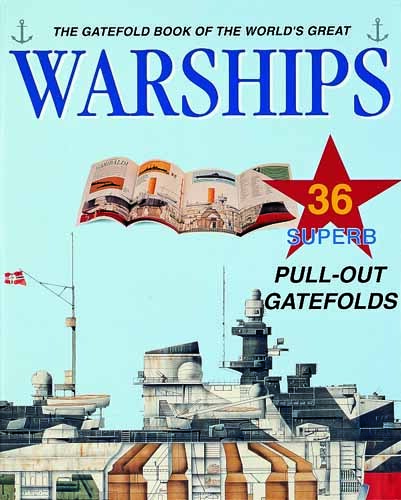 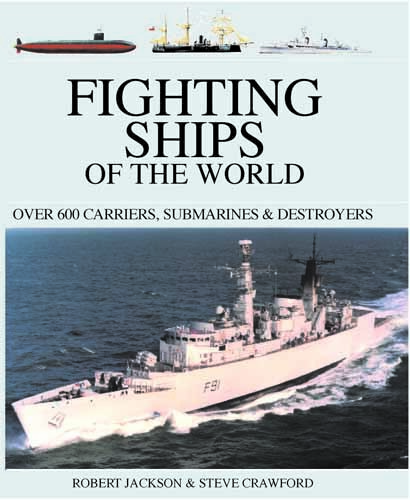 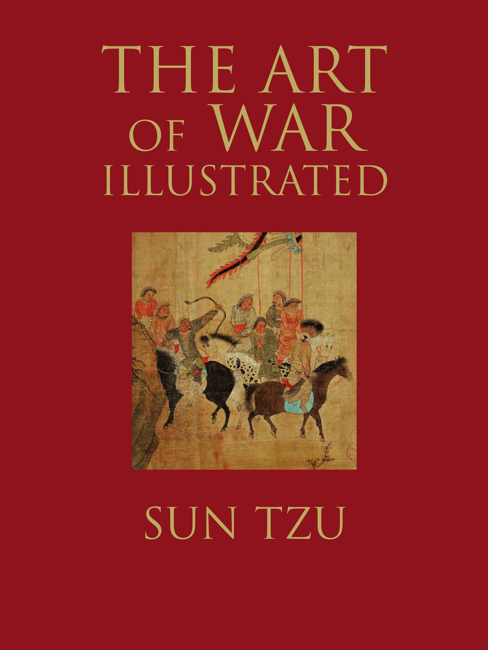 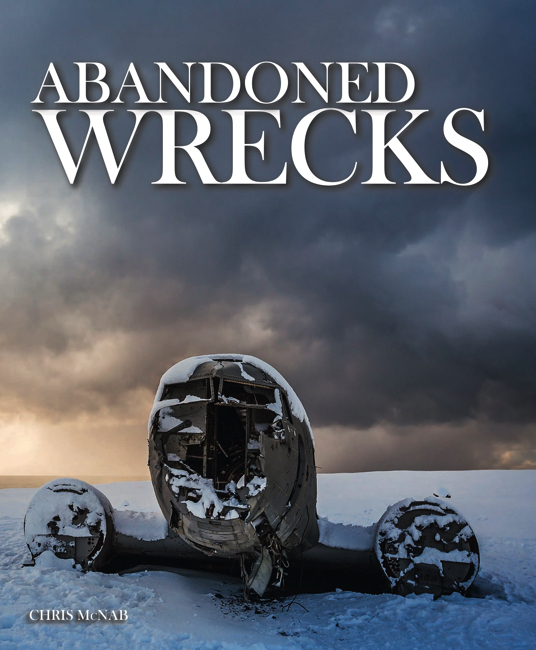 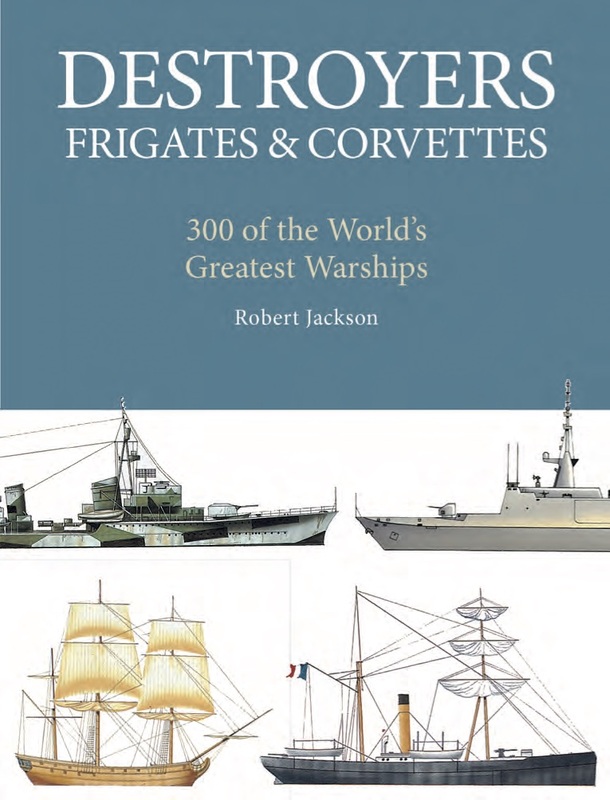 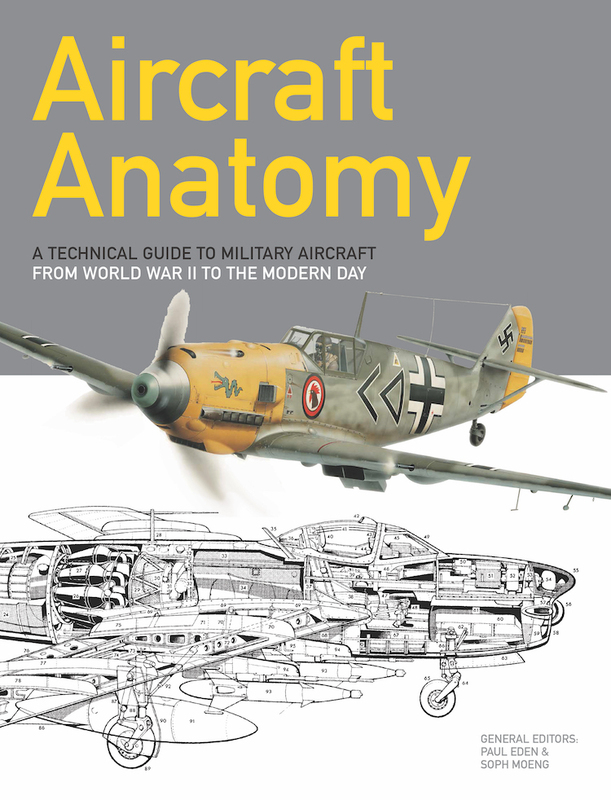 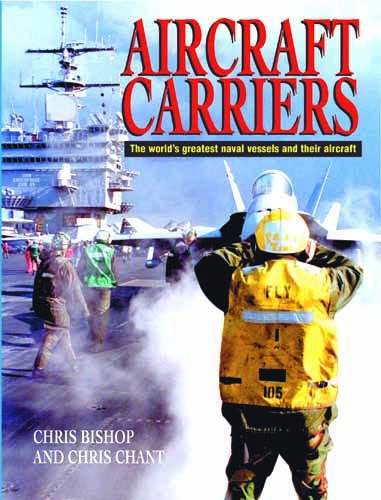 From the Viking longship through the 16th century galleon to the super carriers and nuclear submarines of the 21st century, the book includes every conceivable type of ship in which man has gone to sea. 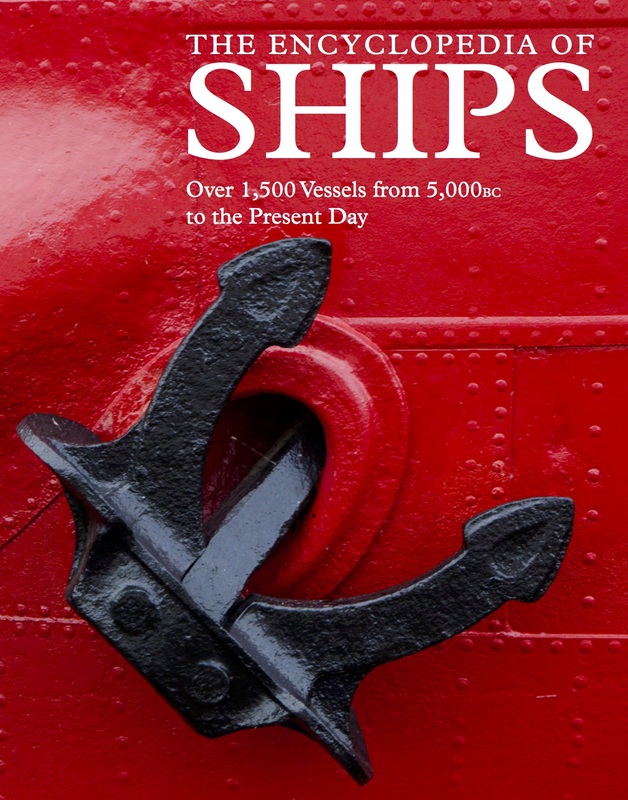 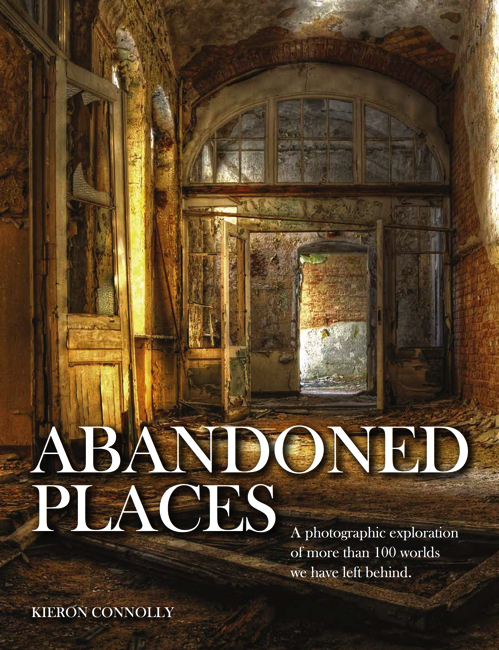 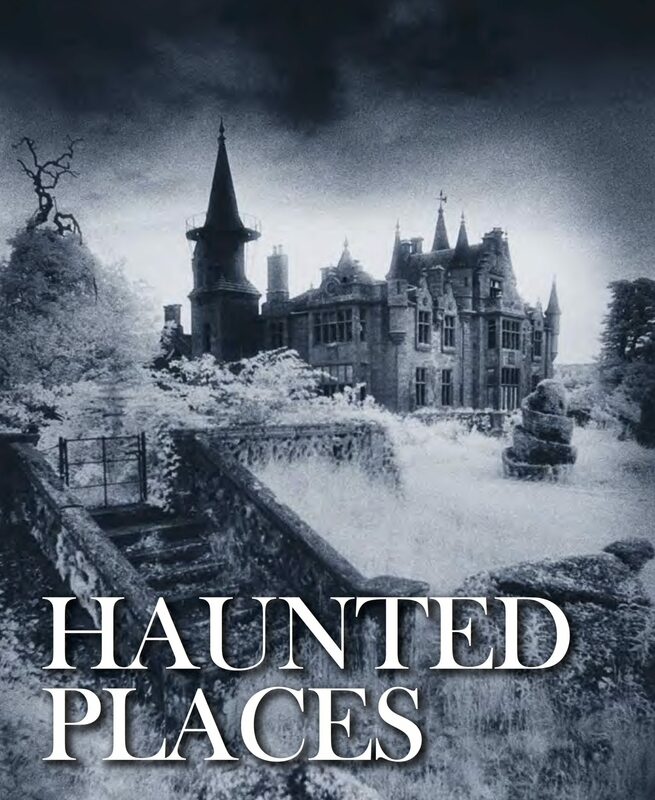 As well as warships from every century, this book also examines those vessels that have explored the globe, conducted trade, and afforded great adventure, luxury and entertainment. 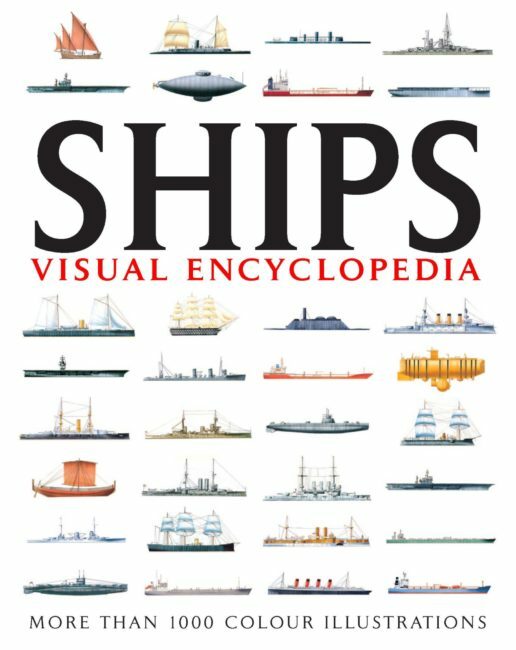 From the smallest coastal traders up to the vast oil tankers of today, from the graceful clippers of the 19th century to the modern passenger liners, this is the comprehensive guide to all the world’s ships, both military and civilian.With 1000 outstanding colour illustrations, Ships Visual Encyclopedia is an essential reference book for all maritime and ship enthusiasts.